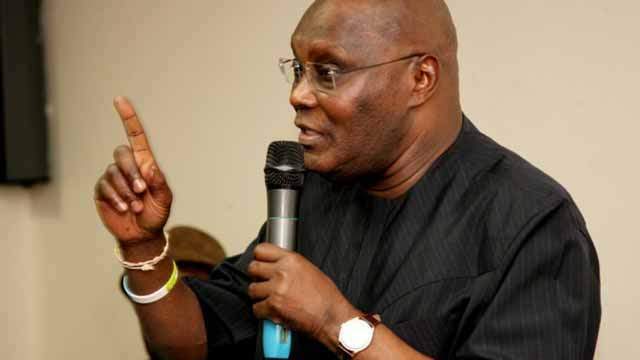 Former vice president, Atiku Abubakar, has condemned what he described as personal attacks by President Muhammadu Buhari’s supporters and the All Progressives Congress (APC). Atiku said they were conveying hate speeches and dividing the nation by their utterances. Segun Showunmi, spokesman for the Atiku Presidential Campaign Organisation (APCO) conveyed the feelings of the Wazirin Adamawa in a statement on Tuesday. He said: “We need to restate as directed by His Excellency, Atiku Abubakar, presidential candidate of the PDP that the 2019 election should be issue based, devoid of slandering and name calling. “Elections comes every four years in our country and if great effort is not taken, we could hurt the country and its people needlessly and invariably our democracy. “We have to sign up to these ideals, we can campaign without recourse to hate speech, libel, lies, undue criminalization of people and each other. “On our part we have signed up to running an issue-based campaign and if it is not too hard for the Muhammad Buhari administration and the APC to understand, we call on you to do the same.